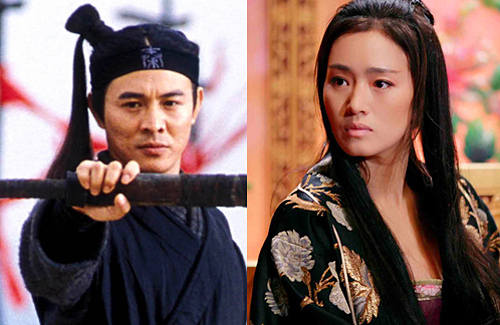 Jet Li (李連杰) and Gong Li (鞏俐) have reportedly joined the cast of Disney’s live adaptation of Mulan <花木蘭>. 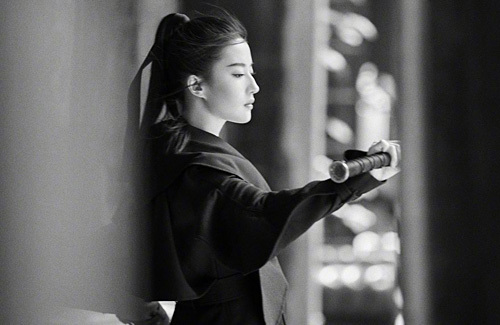 This adds to the immense star power of the film, which also features Crystal Liu (劉亦菲) as Mulan and Donnie Yen (甄子丹) as her mentor, Commander Tung. Gong Li will portray the film’s major villainess: a powerful witch, while Chinese-Vietnamese actress Xana Tang will play Crystal’s older sister. Currently in the final stages of discussion with Disney, Jet Li was offered the role of the emperor. While the live adaptation still revolves around Mulan disguising herself as a man to join the army in place of her elderly father, Disney’s remake features the new additions of a witch, older sister, and mentor. Casting such big Chinese stars is obviously a strategic move by Disney to ensure that the film will be a success in Mainland China, which has overtaken North America to become the biggest box office in the world in the first quarter of 2018. Mulan will start filming this summer in New Zealand and China. Mulan is produced by Bill Kong (江志強), best known for Crouching Tiger, Hidden Dragon <臥虎藏龍> and Hero <英雄>, and directed by New Zealand director Niki Caro. The movie is expected to be released in North America on March 27, 2020. New additions? That’s typically not good. Definitely targeting China market with all the famous names lined up to attract fans. Must cost a bomb to get these names in? A witch? What about mooshu? Is this still going to be the Disney Milan we love? Also, none of these people can sing! Disney is not Disney without singing!!! :p Srly. @jjwong I believe the target market is China. Will be box office with strong line up.